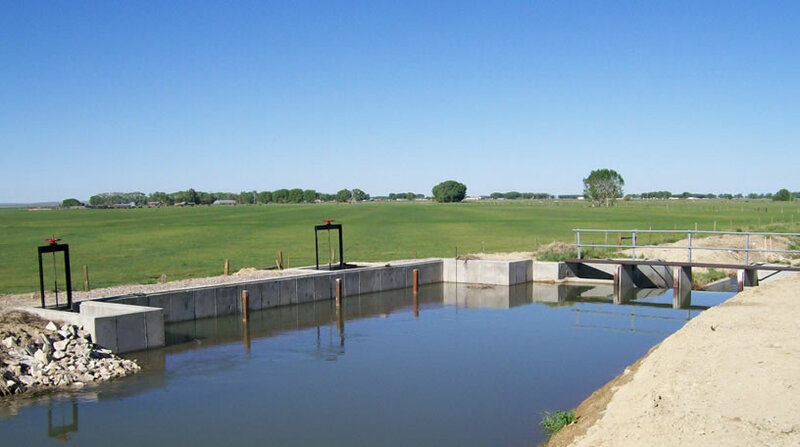 Nelson Engineering has served the Natural Resources Conservation Service as a technical service provider in both Wyoming and Idaho. 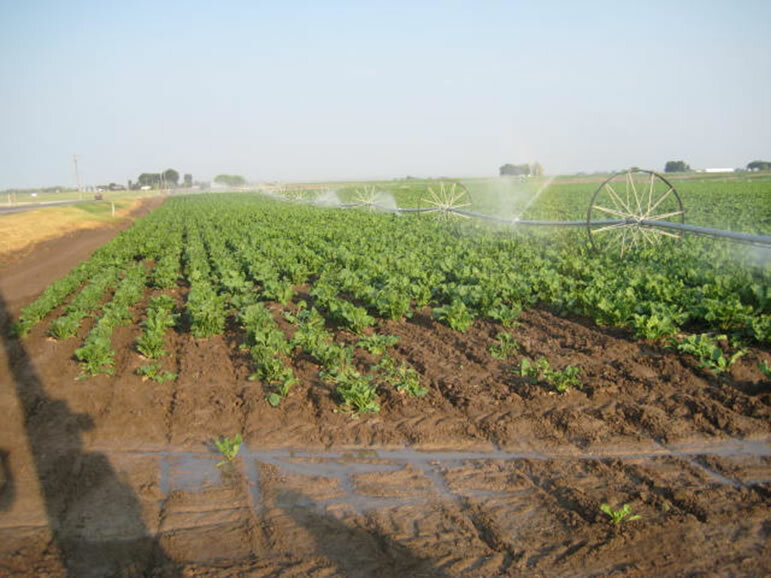 Our experience in water resources and irrigation engineering were utilized by the NRCS and its cooperating landowners in a wide variety of water resources related projects. These projects consisted of preliminary design, topographic surveys, geotechnical investigations, permitting, construction oversight, record drawings, and certification. All projects were completed in close consultation with and approval from Irrigation District members. 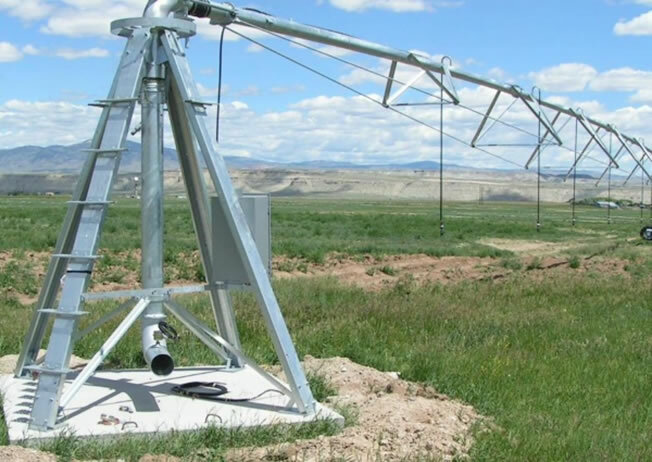 Our experience in irrigation and water resources engineering ensured our work was technically sound, easily maintainable, and designed for long-term service.